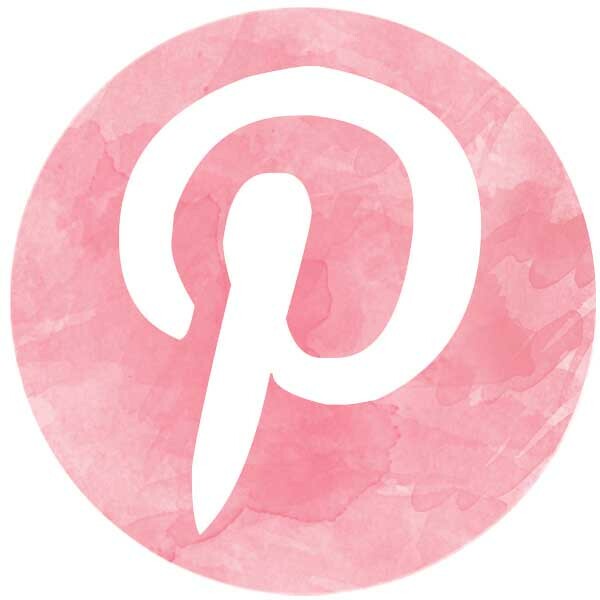 Inkspire Me: WANTED: Stampers for fun, friendship and FREEBIES! 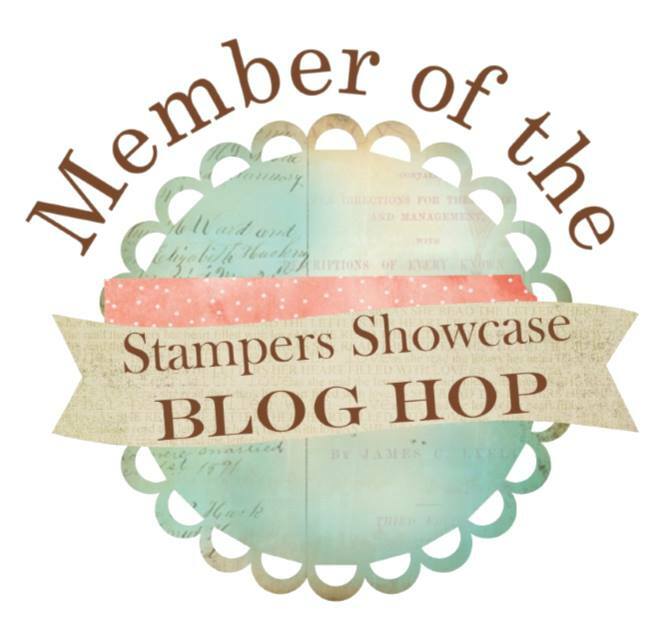 WANTED: Stampers for fun, friendship and FREEBIES! 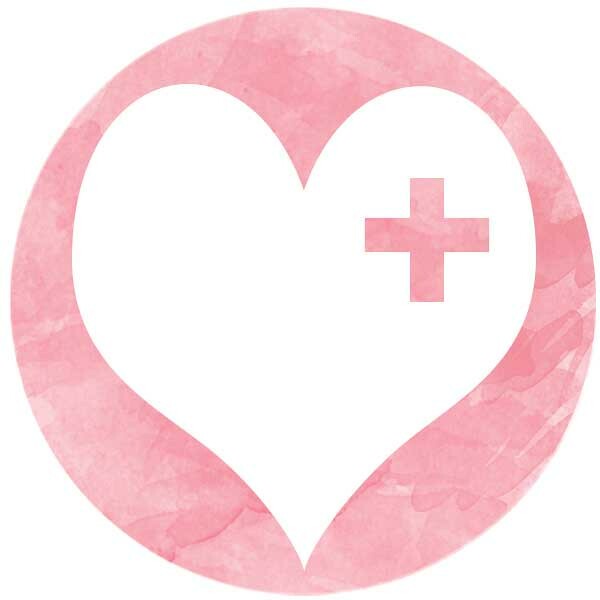 There are many reasons people choose to join as a demonstrator with Stampin' Up!. It's been around for 25 years; 10 in Canada. We know that longevity and stability in these unstable economic times are important. The ability to earn supplementary or full income doing something you love is a huge bonus! Many Stampin' Up! demonstrators simply join to get the discount. If you love the products, and they are great products, you can get AMAZING deals by becoming a demonstrator. Stampin' Up! has demonstrators around the world. Stampin' Up! knows the value of this network and has ways to connect us all together to share our projects, business ideas or to ask for assistance. But what's more, there are demonstrators in your own backyard...looking for friends to stamp with; friends to share inspiration and fun times. Friends to make memories with as we grow and try to preserve our family's history. Friends to travel with, whether it be to Convention in Utah or a regional event close by. Join for ME (yes, I know that sounds selfish). 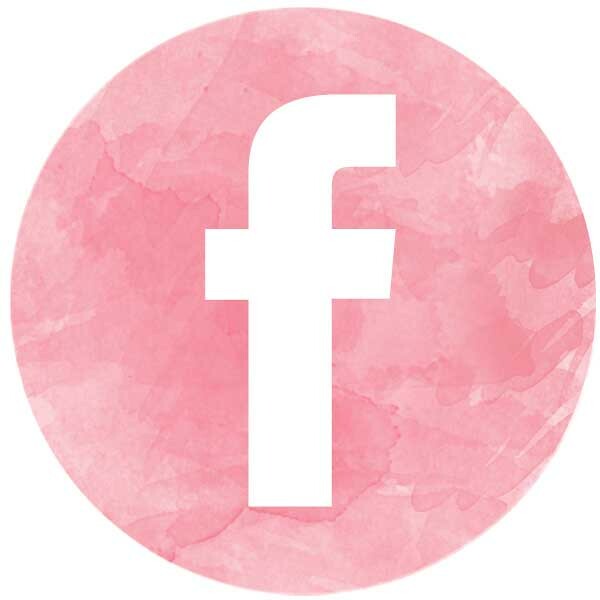 I'm looking for a few friends to join and NOW is the BEST time to join the Stampin' Up! Family. So...if any of the reasons below appeal to you, please contact me! 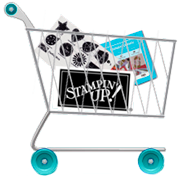 Top 9 Reasons to purchase the $125 Stampin' Up! starter kit NOW. 1. 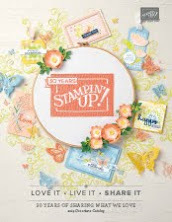 During Sale-a-Bration (Jan 28-Mar 31), get the Stampin Up! starter kit for $125 and select $195 worth of product. That's $70 FREE product. 2. Customize your kit with ANY items in the current Annual or Occasions catalog, photopolymer stamps, clearance rack, holiday carryover or specially priced bundles. 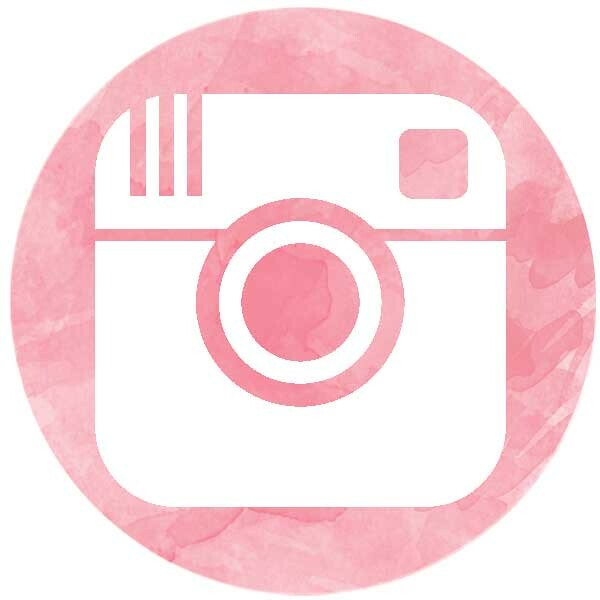 If Stampin' Up! sells it, you can include it! 3. The kit ships direct to you for FREE, that's another 10% savings. 4. Stock up! You'll get 30% off your first order of $200 or more (before taxes & shpg), placed in your first 45 days. 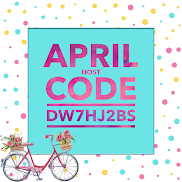 And you'll earn Hostess rewards and Sale-a-Bration products. 5. 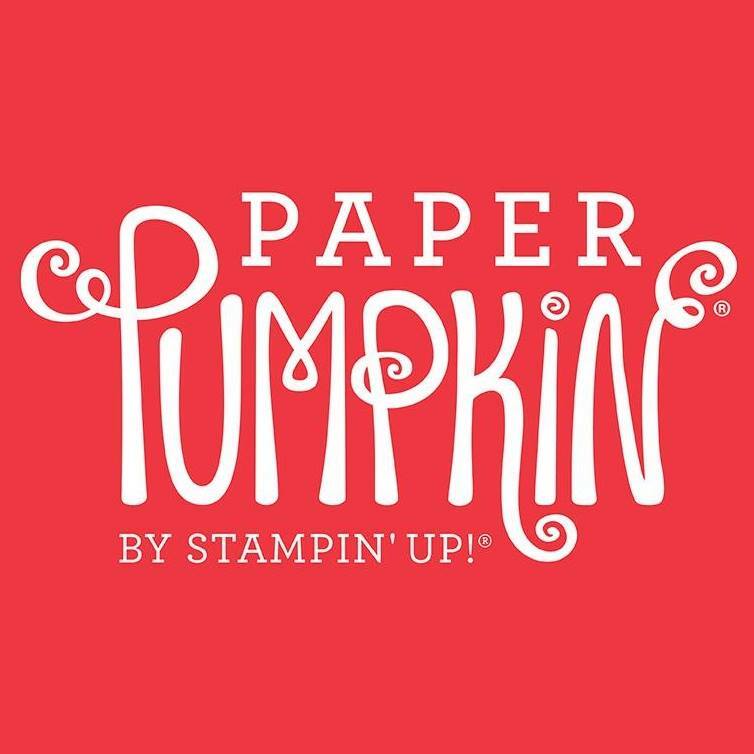 When you purchase the kit, you join the Stampin' Up! family and receive demonstrator benefits such as a 20% discount and the chance to purchase new products early; or earn them for FREE. 6. Do it just for YOU. There's NO requirement to turn it into a business. No parties, workshops, classes or order taking required. However, training and support are available if you decide you would like to earn the extra income! 7. You CAN just buy the starter kit and do nothing further. 8. There's NO penalty to drop. 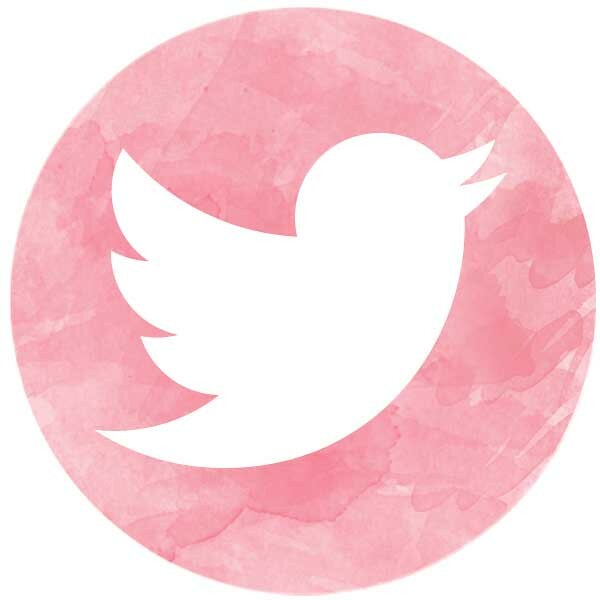 If you decide that Stampin' Up! just isn't for you, you don't have to pay anything, or send any products back. Your demonstrator benefits and discounts will remain active until at least July 31, 2014 if you join now. 9. Create, learn, make friends and have FUN. Purchase the kit and join through me here; and you'll be well on your way to fun, new friendships and a ton of creativity. I would LOVE to stamp with you. Hobby demos are totally welcome! I would love to get together for coffee, tea, wine (or whatever your beverage of choice is) in person or online to answer any questions you may have. Now is the BEST TIME TO JOIN. And it really is a fun and fabulous company! Let me know that you're interested and we'll schedule some girl talk!